Josie gets her answer when the eccentric artist is found dead—his lifeless body in the arms of a statue and his eyes and lips sealed with buttons. Now she’s using her expert eye to solve the mystery before a crafty killer slips through her fingers. 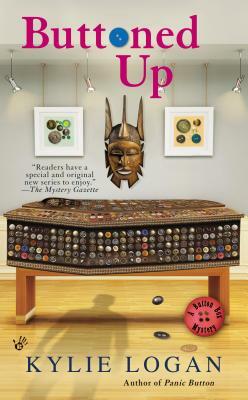 Includes tips on antique-button collecting!